The last host event for the 2017 AURA National Championships was held on Saturday, the Blackall 100 over in Qld, and we had some amazing results come through! 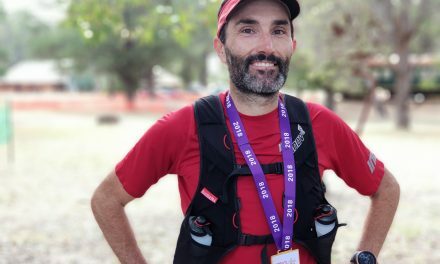 AURA member Charlie Boyle took out first place overall in the 100kms with a time of 9:08:06, also taking out the title of Trail Long Distance National Champion for AURA. 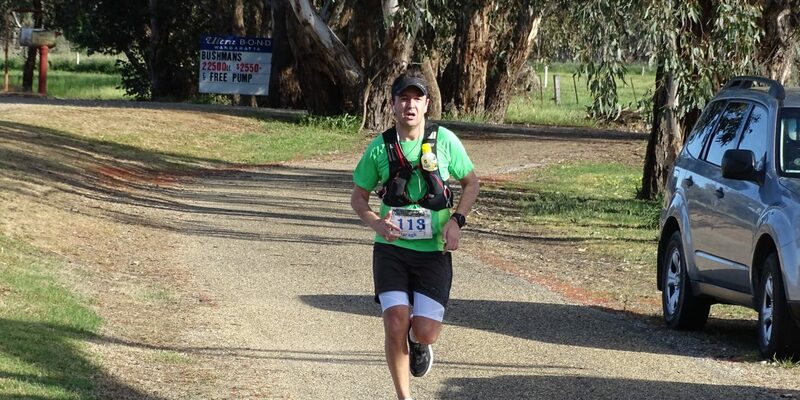 Howard Norton (11:37:55) claimed second place in the championships and placed 10th male overall at Blackall 100, while Joe Lewis (13:09:58) deservedly took the bronze for the national championships and held on to 22nd overall at the weekend’s events. For the women’s 100kms at Blackall, AURA members took over top spots! Jessica Schluter won 2nd overall female with her time of 11:49:10, Hayley Teale third overall (11:56:54) and Meagan Sims fourth overall (11:57:44). 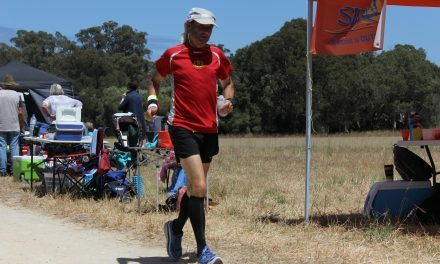 The Ned Kelly Chase was also held over the weekend on Sunday in Vic. In the 100kms, AURA members yet again dominated the trophy stand. For the men, Daragh O’Loughlin won first place, completing the course in 8:57:42, with Mak Sawa certainly not far behind and claiming victory to silver in his time of 9:04:18. All three placings for the women were commanded by AURA members – Tash Fraser took gold with a swift time of 8:16:30; Corrina Black held on to second in 9:01:29; and Amelia Griffith closed in for the bronze with her finish of 9:53:19. 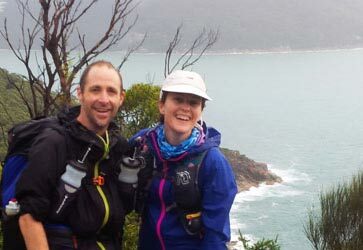 Congratulations to every AURA member who took on the 100kms and gave it their all – Tony Wilms, Richard McCormick, John Nuttall, and Annabel Hepworth. Kyoko Miura conquered the 50kms event for the ladies, finishing first place with a massive 25:04 lead over the silver medal winner with a time of 4:19:12. Three other AURA members also took on the event, and congratulations goes out to Leah Weeden, Stephen Lewis, and Max Carson. Pictured: First place winner for the men Daragh O’Loughlin at the Ned Kelly Chase. Photograph – Facebook.